NEWARK, NJ, U.S. - March 1, 2018 - Panasonic Corporation's Appliances Company will be on site at South by Southwest (SXSW) in Austin, TX from Saturday, March 10 through Tuesday, March 13, showcasing 8 new business ideas and 3 projects that look at the future of home appliances and related services. 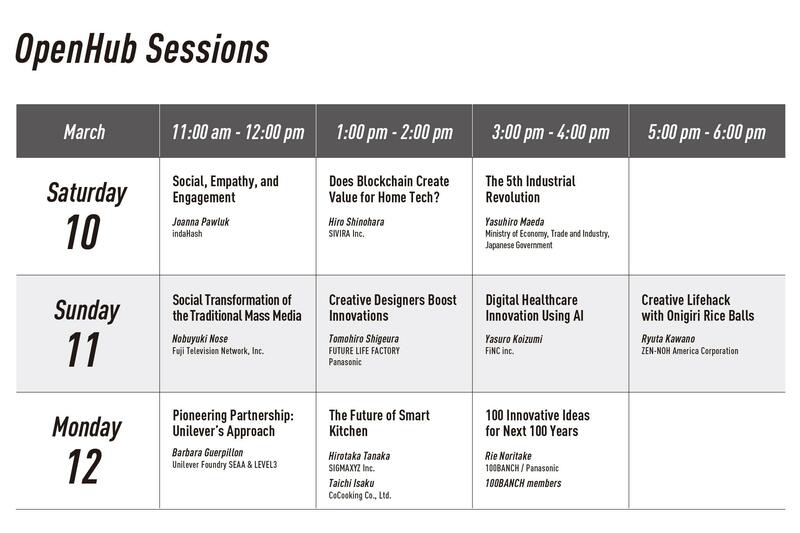 In addition to the technologies and products on display, Panasonic will host "OpenHub," a series of 10 original sessions, featuring experts looking at the latest trends in the fields of business, society, technology and culture. "We look forward to providing a fresh perspective to visitors at SXSW," said Masa Fukata, Director of Game Changer Catapult, the innovation team from Panasonic's Appliances Company. "Both our new business ideas and original sessions are designed to help facilitate a conversation around the future of home appliances. We hope to open people's minds to see what could be possible." A new teeth whitening system that uses Panasonic's nanoe-like technology. The system can be used on a continuous basis at home, without using chemical substances that cause pain or discomfort. A new platform to encourage pet owners to form communities. The pet business is expanding into a wide range of fields that extend from food, training, pet healthcare and fashion, to nursing care, and Panasonic, too, is proposing unique products and services such as this oral care service for pets. A new style of communication for family members and others living apart. By combining various technologies, this new device makes you feel more like you are living with them under the same roof. This is a kitchen realm optimization and training operating system that addresses the shortage of skilled workers in the restaurant and related cooking fields. Panasonic has long studied the preparation of Japanese rice as part of its effort to develop better rice cookers. This idea will help deliver the superior flavor of Japanese rice to dinner tables around the world and help promote the rice-eating culture. This project aims to create a franchise business with a robot that automatically makes the ultimate "onigiri" (rice balls) with a very small, but efficient sales team. At SXSW 2017, the Ferment was well received by visitors. It is back this year with a new partner. Focusing on miso paste, a type of fermented food and soup base, and working with Marukome Co., Ltd., Panasonic will focus on a "make it yourself miso kit" that will help consumers enjoy a smart, healthy lifestyle by enabling them to make their own handmade miso paste without any additives. Consumers have begun to value emotional experiences more than material objects. Focusing on this trend, Aromation aims to use emotional tech to provide "intangible experiences." Depending on the mood or the music you happen to be listening to, the service provides the optimal "aroma" in real-time. How can block chain technology be used for home electronics business? 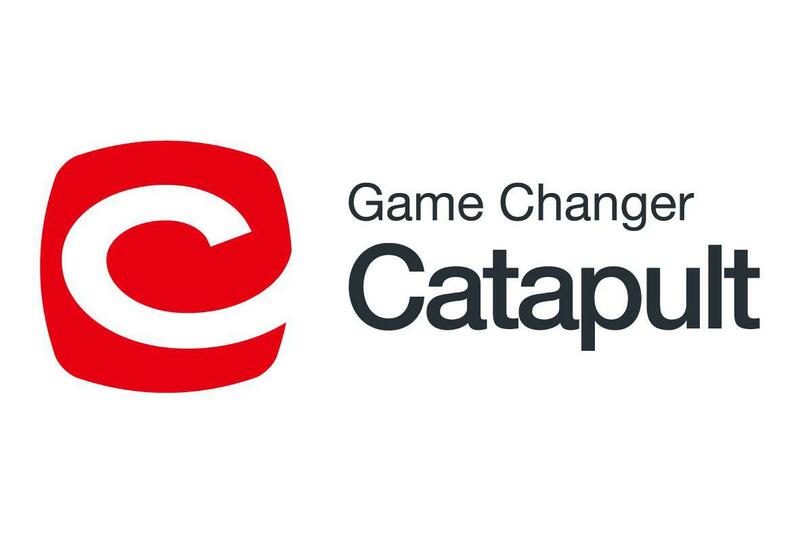 Game Changer Catapult members will have workshops with various block chain experts and introduce with movie an example of an idea that was eventually achieved. A virtual "window," that recreates sunlight, wind, and sounds that you can affix to a windowless room. It will help people forget about the limited space and feel less cooped-up. This is a new value proposition for interior design that will help soothe the mind and body. This wearable device is comprised of noise cancelling headphones and a partition that enables the user to adjust the viewing angle, allowing you to create personal psychological space even in open-plan workspaces. WEAR SPACE has won "Best of the Best" and + WINDOW "Honorable Mention" in the Design Concept Division of the 2017 Red Dot Design Award. Panasonic is celebrating its 100th anniversary this year, and in honor of reaching this milestone, 100BANCH, a Tokyo-based experimental group has been organized to accelerate innovative and creative projects. The project was launched to create new values for the next century together with the next generation. Panasonic is introducing 4 of the 50 ideas generated by 100BANCH. Using cartoon "balloons," the universal communication icon as a translation tool, this project will provide a "catalyst" that enables users to overcome language barriers and speak to people from different countries. This is a unique lighting fixture that creates a mysterious and engaging experience by individually projecting the "3 primary colors of light," red, green, and blue. Areas where the 3 colors overlap appear white, while other areas produce an infinite gradation of colors. This project positions Japanese traditional underwear, "fundoshi," as a "fashion statement" item. Combining art and technology, the project aims to produce output worthy of representing the "next 100 years" of Japanese culture. Kimonos embody centuries of cutting and sewing techniques. By combining kimonos with modern technology, Panasonic will help develop new textiles for kimono, push the traditional wear's envelope, and pass on the kimono culture to future generations. Under the concept, "a home that fuels your creativity," Panasonic has applied "Scratch" programming language, which enables even very inexperienced users to unlock their creativity within home environments. By integrating programming into home appliances and sensors, Panasonic enables users to experience an important process for fostering creation, "imagining and shaping," their home environment. 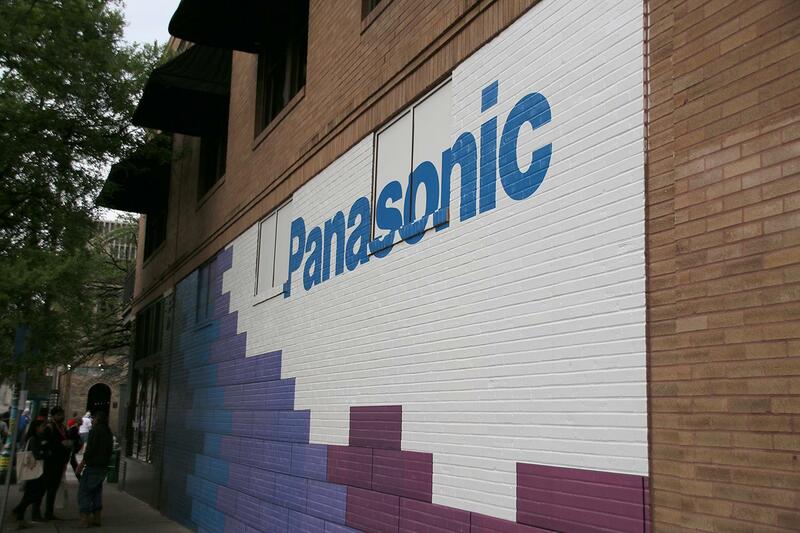 Panasonic House @ SXSW, located at 301 East 6th Street, will be open to all SXSW official attendees from Saturday, March 10 to Monday, March 12, 9:30 am - 8:00 pm and Tuesday, March 13, 9:30 am - 5:00 pm.